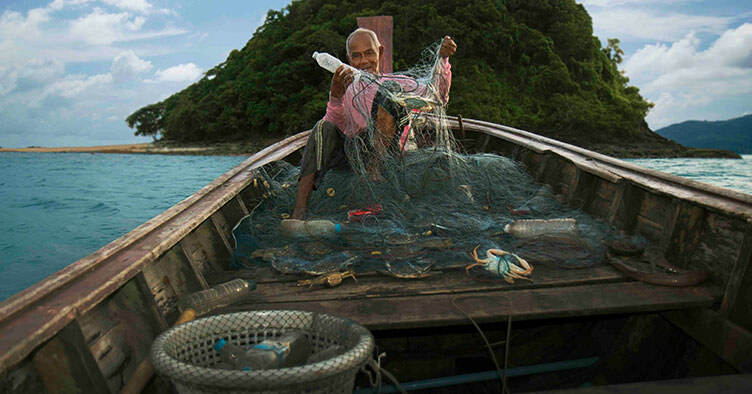 Ecoalf makes trainers out of bottles from the ocean floor! Fashion brand Ecoalf has come up with a really clever idea and it's helping to clean up our ocean ; they've created a footwear range made from single-use plastics that have been collected from the ocean floor! The Spanish company use five plastic bottles from the sea to create each pair of Shao trainers - and the best thing - the production process creates no extra waste. They use the plastic collected from the ocean floor to make a yarn which is then used to create a black knitted upper sole. Also, the outsole is made from of an invasive species of algae and provides the most sustainable performance driven foam in the world. How cool is that?! Closer to home, the Shangri-La Barr Al Jissah Resort & Spa and Shangri-La Al Husn Resort & Spa have banned single-use plastic straws within all restaurants and bars across each property. 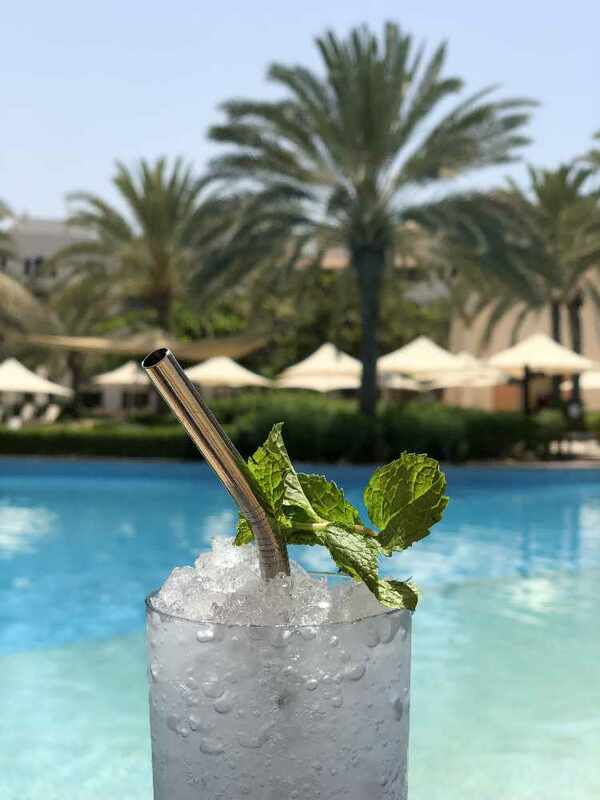 Both resorts stopped using plastic straws and replaced them with a sustainable metallic option earlier this summer, becoming the first hospitality brand in the Sultanate of Oman to do this!